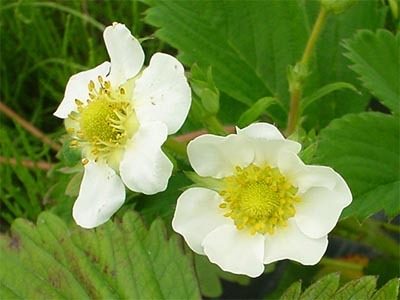 学名 正名：Fragaria × ananassa Duch. F. grandiflora J. F. Ehrh. J. F. Hancock. 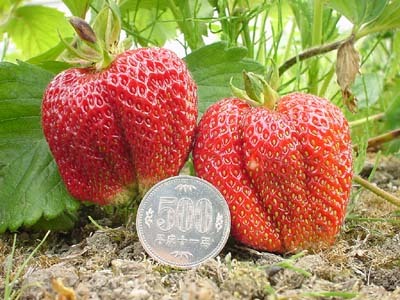 Strawberries (Crop Production Science in Horticulture 11). CABI Publishing. 1999.